Lake Doris has some new residents! 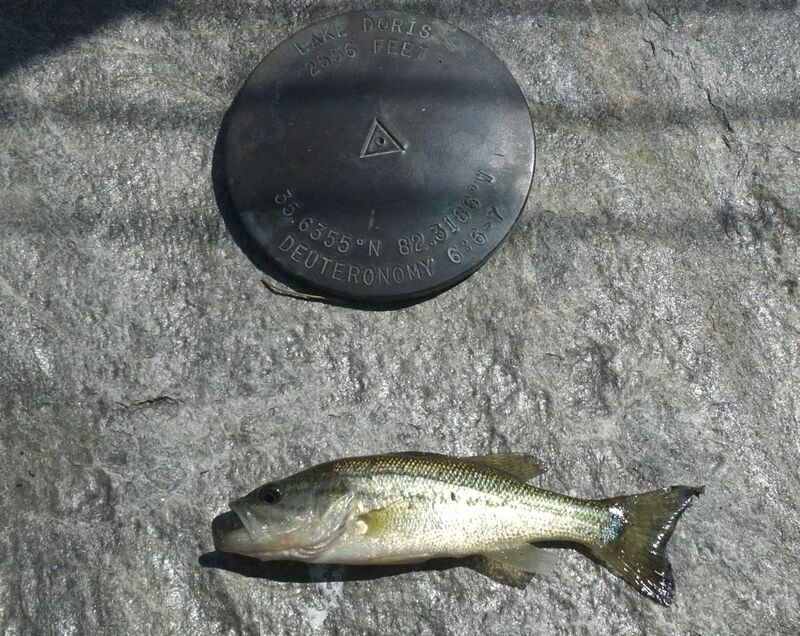 Lake Doris has been given 300 new permanent residents, Largemouth bass! Actually, we put them in in May but you could hardly tell that they were there this summer because each one was only about three inches in length. Sometimes you could see them around the spillway and just below the chapel waiting on food to come down the creek (especially on Sunday after the campers destroyed their dams). Now finally they are starting to get some size on them and are able to be caught. Will and Jack Singletary decided to test out the fishing the other day and were overwhelmed with how much fun it was. Hopefully, by this next summer the fish will have grown even more so you ladies can get out there and catch some big ones! We were pretty sure Doris would make a good home for them with all of her bountiful frogs, salamanders, and sunfish. Hopefully, one day we will catch a state record at camp! This is yet another fun aspect of camp that we are working on to make it an even better place to be.